The report on the costs of four procedures revealed that a knee replacement costs nearly $47,000 in one hospital compared to just over $6,000 in another, a ‎Minnesota Department of Health release said. And there appears to be no connection between quality of care and cost, Stefan Gildemeister, the state health economist and director of the Health Economics Program of the ‎Minnesota Department of Health, said. "We knew that variation existed, but this information is unique in the sense that it provides data about the magnitude of that variation," Gildemeister told Patient Daily. "That is the first time we have seen that." He added that a big issue is the lack of transparency and that this information can help inform policy debate. By some estimates, pricing failures from the lack of transparent information on health care costs contribute more than 14 percent to waste or inefficiency, he said. The study, based on data from the Minnesota All-Payer Claims Database, looked at what was paid for four common procedures. 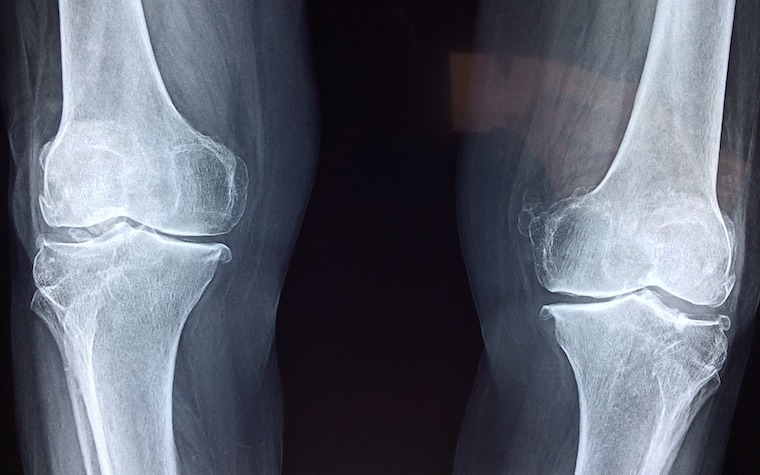 It found that while the average price paid for a knee replacement in Minnesota was $23,997, the range was as low as $6,186 to as high as $46,974. A hip replacement costing $43,359 in one facility cost $6,666 in another. This is "eye-opening information," Carolyn Pare, president and CEO of the Minnesota Health Action Group, a coalition of public and private purchasers, said in a statement following the publication of the study. Other costs in the study found the average price for a cesarean section delivery was $10,234, with the low price of $4,693 and a high of $22,831, a nearly five-fold difference. Normal delivery ranged from $2,872 to $12,303. The prices in the new report reflect the fees paid to hospitals for certain types of inpatient treatment, the MDH release said. The study, which looked at commercial payers, was not aimed at understanding the why, which may be done by a different analysis of individual experiences, Gildemeister said. But, he added, that nationally variation is often driven by regional differences, and that there was no relationship between price and quality. Eileen Smith, a communications manager for the Minnesota Council on Health Plans, agreed that there was no relationship between higher quality and cost. "It is more to do with what part of the state you live in," Smith told Patient Daily. She cited as an example the Twin Cities region where there are more options and per procedure costs are less on private insurance. She added, "We are trying to make care better and less expensive." No hospitals were identified in the report as Minnesota law prevents the use of its payer database to identify individual hospitals or providers. The Minnesota Department of Health plans to publish prices for other common hospital procedures, such as heart procedures or back surgery, later this year. Want to get notified whenever we write about Minnesota Department of Health ? Next time we write about Minnesota Department of Health, we'll email you a link to the story. You may edit your settings or unsubscribe at any time.